This company never runs out of puns. Cebu Pacific Air again led the social media hype as it rode the trending rivalry between the University of the Philippines and the Ateneo de Manila University for the UAAP Men’s Basketball. Seat belts on, Juan Big Fight Coming UP! 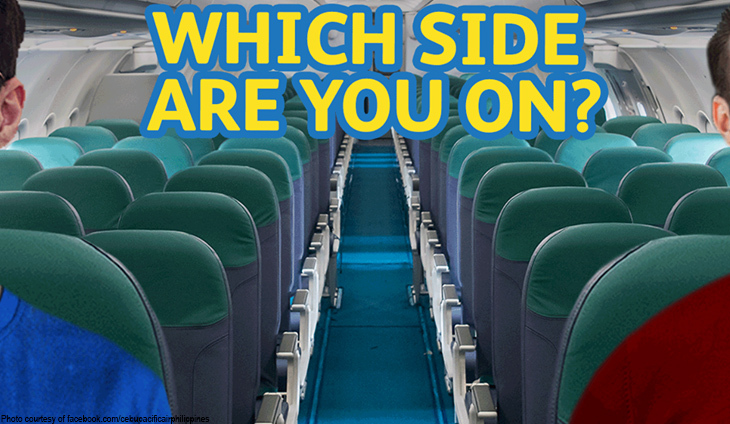 Which side will #MakeFirstMomentsHappen today? Comment 💙 or ❤️ below! The well-respected man died on Saturday, Feb. 16. This mall chain is riding the hype.